Home » Marktnieuws » Underground DC with zeppelin: April 1 joke or not? It almost sounds too good to be true: an underground warehouse which will be supplied by a zeppelin. Yet, that is what VDR Bouwgroep says they really want to realize in Deventer. At least, that is what the construction company says in a press release. For ‘competitive reasons’ the Chinese investor Ying Group does not want to announce which company ultimately will be located in the DC at the A1 business park. However, VDR is stating that the company is an ‘online retailer’ that recently entered a partnership with Hybrid Air Vehicles, an English manufacturer of airships. 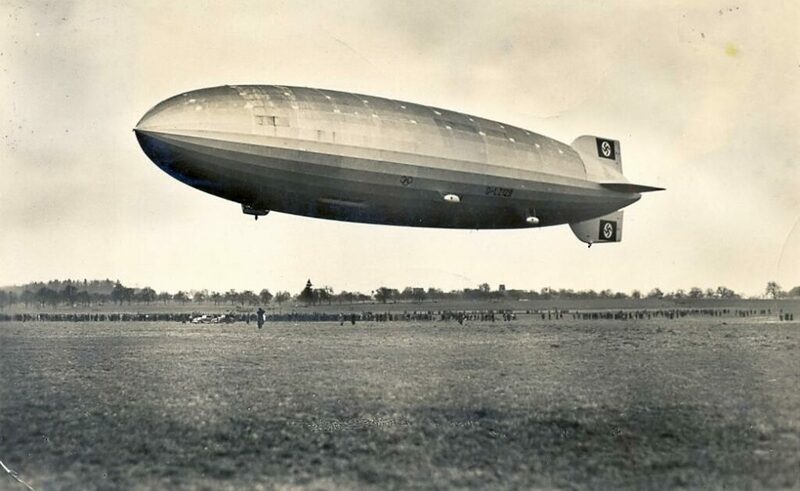 The zeppelin must supply four ‘regional’ DC’s in Europe from a central distribution centre in Germany. Therefore one of these warehouses will be located in Deventer and the roof should serve as the landing stage for the zeppelin. 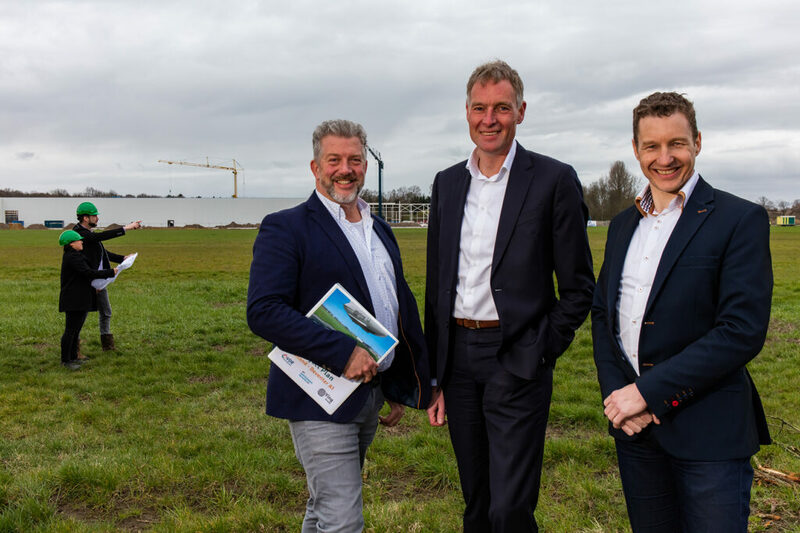 VDR Bouwgroep is ‘involved in the plan development’, according to the press-report. The spokeswoman of the Ying Group is “Xiàohuà”. That name can be translated as ‘joke’. Hence, will there really be an underground warehouse in Deventer or is it a April joke? An information package can, indeed, be requested on the website. The package will be released after next weekend. We make a phone call with Menno Meerdink Veldboom of the marketing and communication department of VDR Bouwgroep. The first name of the spokeswoman Xiàohuà means “joke.” All this rings alarm bells for me. Who else can I ask some questions about this topic? When will the information brochure be released? Monday (April 1, ed.) Or in the course of next week? 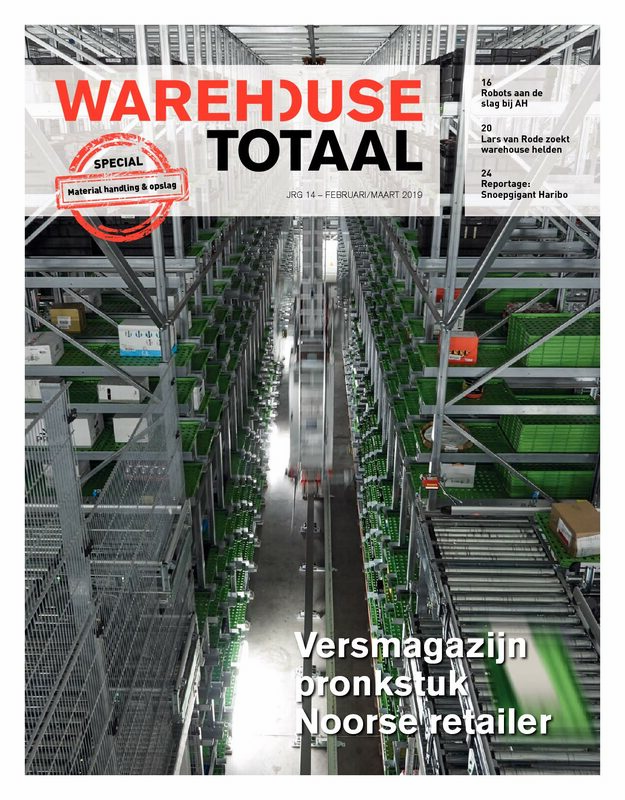 When we call the municipality, they do react surprised on the news a underground warehouse will arise in Deventer. The two spokespersons say they aren’t aware of any plans of the VDR Bouwgroep and the Ying Group.